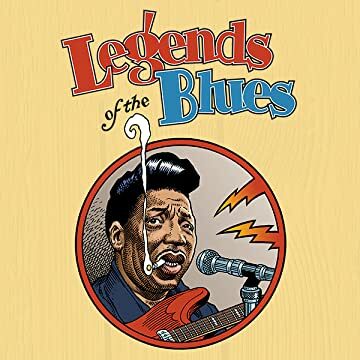 Robert Johnson, Ma Rainey, Billie Holiday, Howlin' Wolf, Bessie Smith, Muddy Waters-say their names out loud and you can just hear the blues. Now, acclaimed artist William Stout visualizes these artists and their music with 100 stunning portraits. This graphically powerful collection includes profiles of classic musicians drawn by a master illustrator. 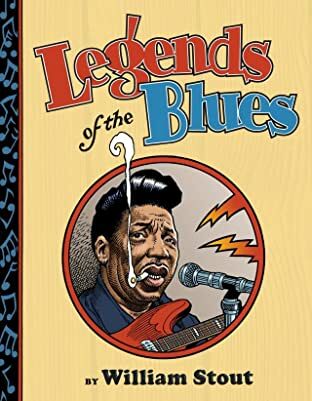 Stout beautifully captures the signature style of each blues legend and then adds authoritative biographical text with personal and humorous writing that brings it on home. Includes recommended playlists.